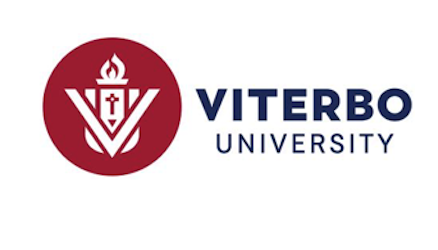 Viterbo University is a private co-educational Roman Catholic and Franciscan liberal arts university located in La Crosse, Wisconsin, United States. Founded in 1890, Viterbo offers more than 70 academic programs at the associate's, bachelor's, master's, or doctoral degree level. In 2014 U.S. News & World Report ranked Viterbo in the top regional universities in the Midwest at #109 and the university's graduate nursing program nationally at #234.